When the story emerged about the cannibal Alex Kinyua who killed a man and ate his heart as well as part of his brain, most people in Maryland could not believe it. This same man attacked a Morgan State University student with a bat. This attack left Joshua Ceasar partially blind. The University agreed to pay him $185,000. According to WJZ, “The lawsuit alleges that the school failed to protect the community from Alex Kinyua, a student who attacked Ceasar with a bat wrapped in the barbed wire on campus in May 2012. 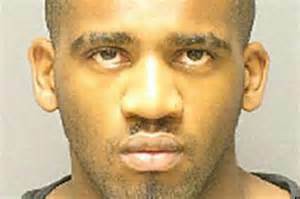 Alex Kinyua pleaded guilty and the lawsuit said Kinyua had been exhibiting violent behavior in 2011. Kinyua is currently being held at a psychiatric hospital and is not criminally responsible for the attack.